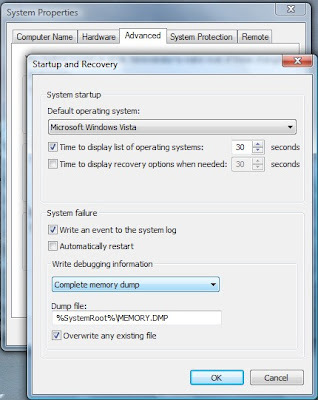 1) Configure Windows to take a complete memory dump, log the event and make sure it won't automatically restart in case of system failure (so you can see the BSOD). 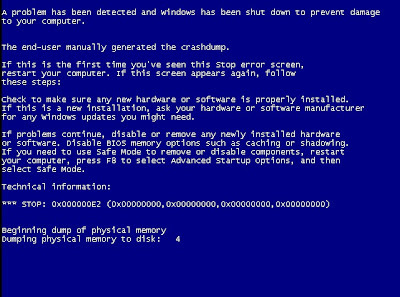 2) Configure Windows to crash and memory dump on a hot key. In case Windows freezes, it may become necessary to force Windows to crash. Note: the hot key only works with a PS/2 keyboard, not USB, since it uses i8042prt driver that controls the keyboard and PS/2-compatible mouse for the Intel 8042 controller. The system may not respond to the shortcut in some scenarios. Start regedit, go to HKEY_LOCAL_MACHINE\SYSTEM\CurrentControlSet\Services\i8042prt\Parameters and add a DWORD value called "CrashOnCtrlScroll" and give it a value other than 0 (like say, 1). 4) Wait for the system to hang. 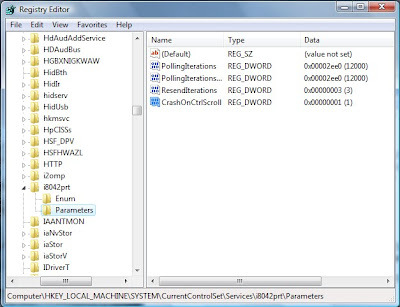 Now you have a memory dump you can use to debug the system freeze.